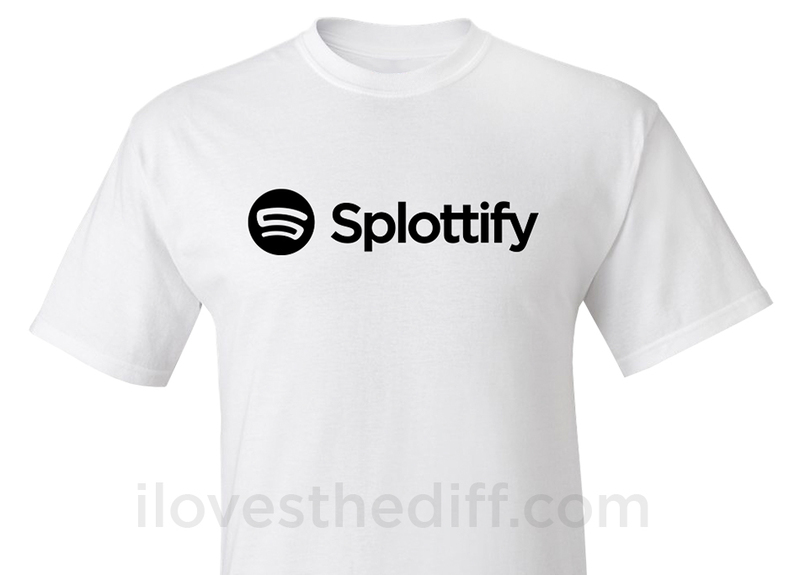 Another collaboration with Jolyon because he loves a Cardiff pun as much as we do, we proudly present SPLOTTIFY, a genius logo that shows the world how much you loves the legendary district of Splott. Anywhere where Shirley Bassey grew up and there was once a pub called the Bomb & Dagger has to be rockin', righ'? Choose Men's or women's style. 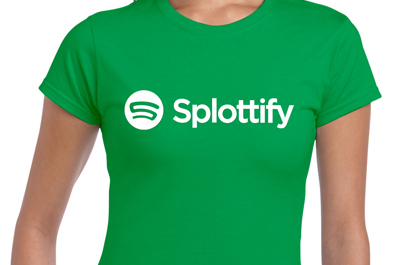 Choose one of 7 t-shirt colours. 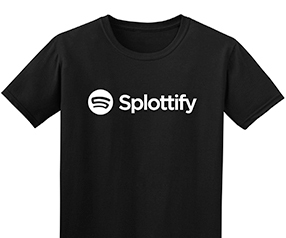 White logo is used on all but white and grey tees that have a black logo. See below for size measurements. 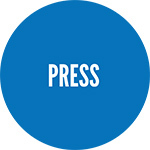 Other ink colours could be used on logo if desired – get in touch for this. Either we're getting fatter or we're finding that both men's and women's sizes tend to be on the smaller side these days. We've tried to show this with the size guide. 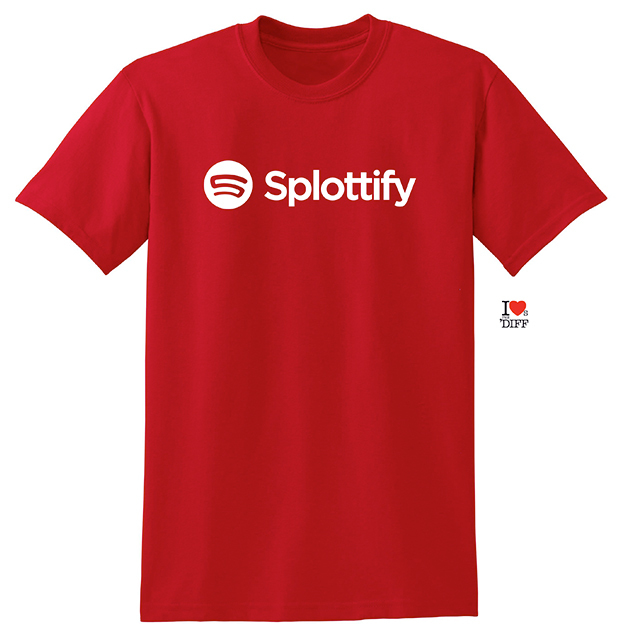 Please allow at least 7 days for delivery due to this t-shirt being made to order. 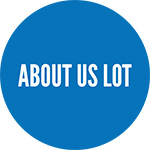 Any questions, just email us. Returns and exchanges always available. Have it in any colour you like, like. 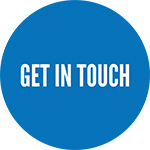 New customer helpline: 07968 445562 Read our customer feedback 55,oo0 people follow us on Twitter. Tweet us!